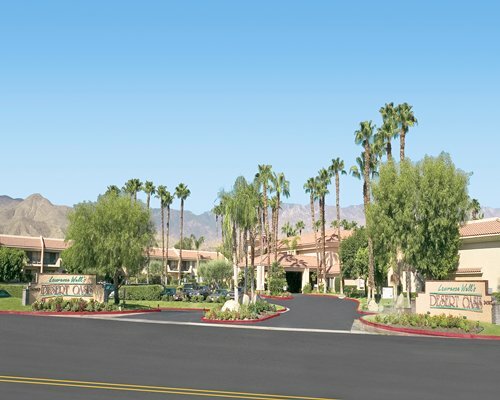 With an idyllic setting and picture-perfect weather, Welk Resorts Palm Springs is ideal for those with an active lifestyle. 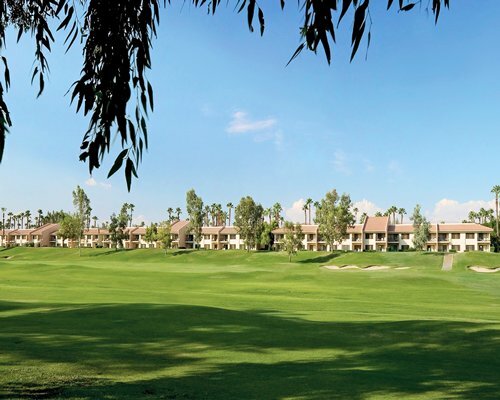 Country club style living reigns supreme here, with spectacular golf and great tennis to enjoy. Take a refreshing dip in the swimming pool, join a daily aqua class or just relax in a bubbling whirlpool. 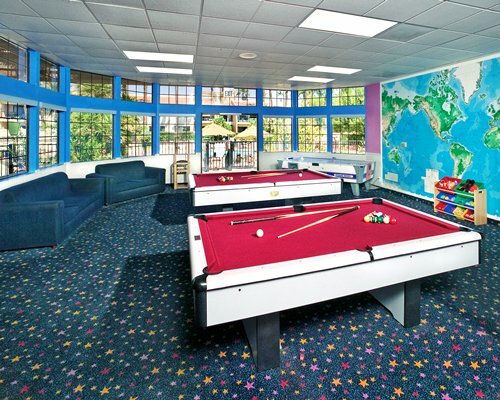 Meanwhile the activities centre features billiards, table tennis, air hockey and darts. There's also an imaginative arts and craft programne that children will love. 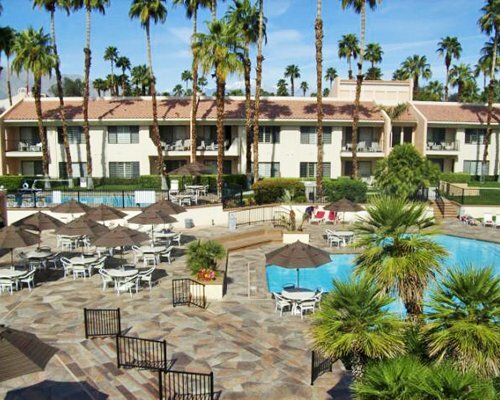 Tasteful and comfortably furnished, luxury one-bedroom units at Lawrence Welk's Desert Oasis Resort are perfect for couples and family vacations. 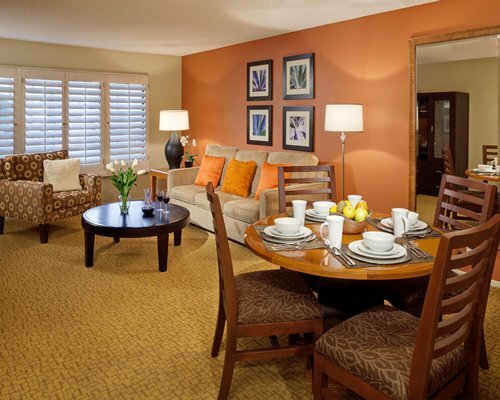 The beautifully appointed units feature complete kitchen facilities equipped with coffeemaker, dishwasher, microwave, refrigerator, cookware, and dishware, as well as balconies with beautiful views of the gardens or swimming pools. Additional amenities include alarm clock radio, hairdryer, and an iron/ironing board, cable television, in-room safe, and video player. 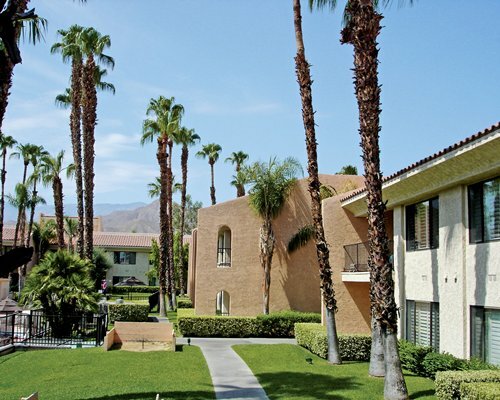 With spectacular views of the San Jacinto Mountains, Lawrence Welk's Desert Oasis is just outside Palm Springs in Cathedral City, where the temperature averages 75 degrees and the sun shines 350 days a year. 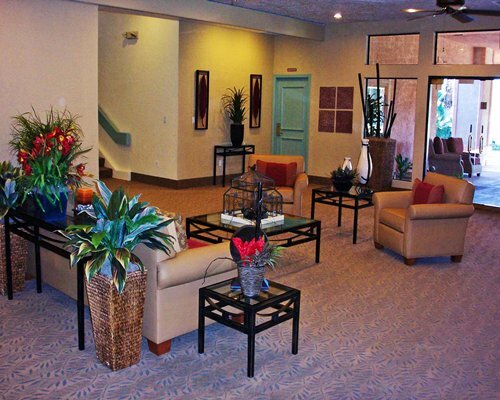 The area is brimming with activities for every member of the family. 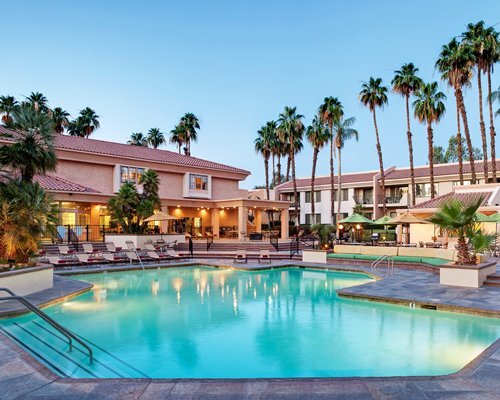 In addition to shopping, dining, entertainment, golf, tennis, and swimming, there's a world of desert activities at your doorstep. 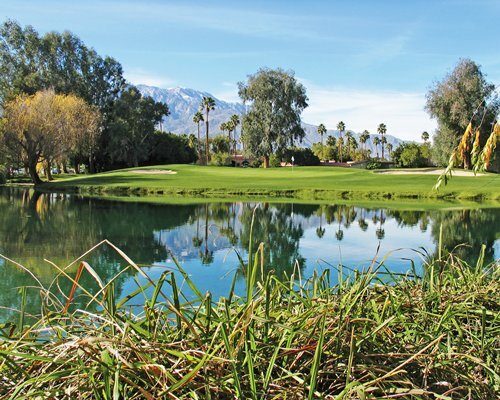 Favorites include horseback riding, jeep tours, hot air balloon rides, museums, water activities, the Palm Springs Aerial Tram, and much more. 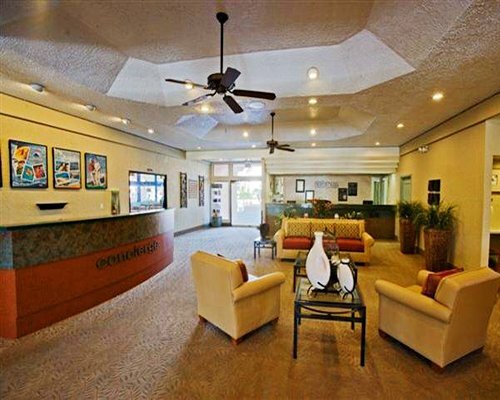 The nearest commercial airport is Palm Springs Regional Airport, about 4-1/2 miles from the resort. From the airport, go south on El Cielo Rd., then left (east) on Ramon Rd. Follow Ramon Rd. 2-1/4 miles to Cathedral Canyon Dr. Turn right (south) on Cathedral Canyon and continue 1-1/2 miles to the resort, which is on the right. Ontario Intl. Airport is about 75 miles away, and Los Angeles Intl. Airport is about 130 miles. From L.A. or Ontario, take I-10 east, exiting south (right) on Date Palm Dr. Turn right (west) on Ramon Rd. and left (south) on Cathedral Canyon. Continue 1-1/2 miles to the resort, which will be on the right.